From new installations to emergency repairs, Direct A/C offers quality, afforable services. 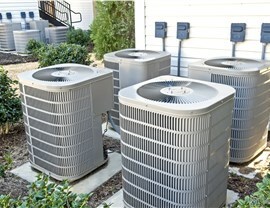 Your A/C system is one of the most expensive appliances in your home. When you invest, choose a system that will provide years of reliable service. 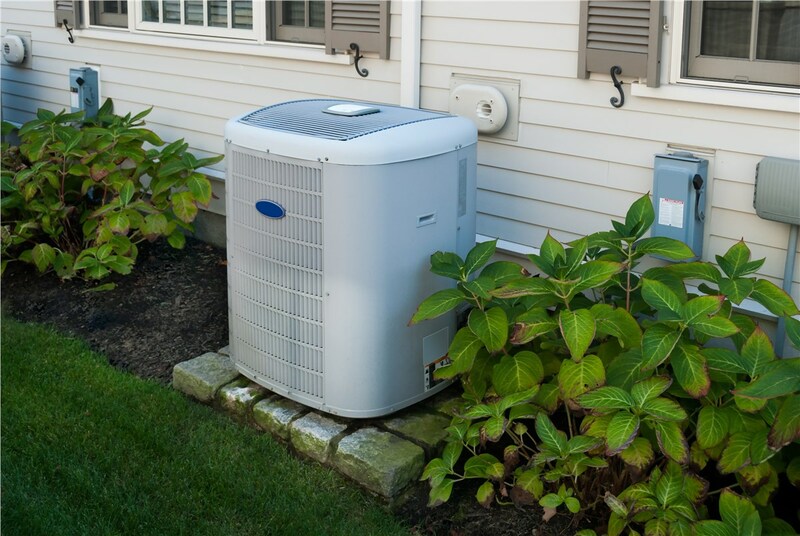 Our air conditioner replacement options include only models from the industry’s top brands. Longevity and impressive energy efficiency are some of the benefits of installing one of our top-rated units. 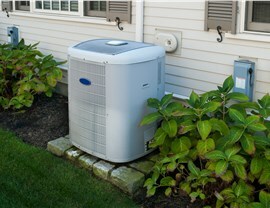 You can also count on expert air conditioner installation from the team at Direct A/C. Our team members are certified and have the expertise to provide a flawless installation. 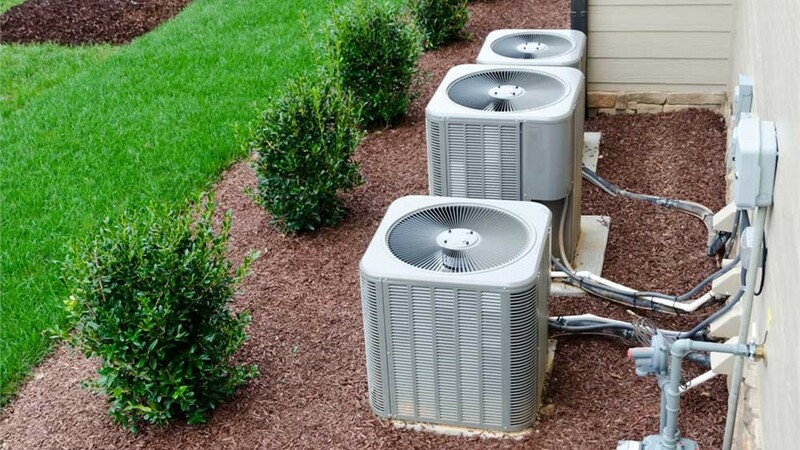 If your air conditioning is having trouble maintaining a comfortable temperature in your home, it’s time to call in the repair experts from Direct A/C. Our 24/7 service ensures we’re there when you need us, so you won’t have to wait for normal business hours for the A/C repairs to be completed. We offer free repair estimates and the first visit is free. Call us, and we’ll get your unit up and running in no time. What do you think would happen if you never did maintenance on your car? It wouldn’t perform at its best, and it could stop working altogether. The same principle applies to your air conditioning. We offer preventative maintenance plans that will keep your system running at maximum efficiency and can even extend the life of your unit. 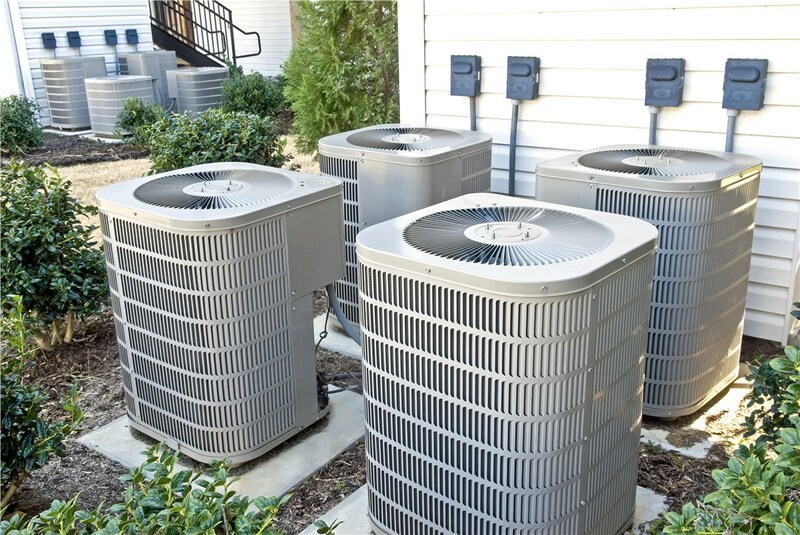 The service includes a long checklist with items such as electrical heater testing for gas, evaporator coil inspection, mold inspection, refrigerant leaks, and much more. 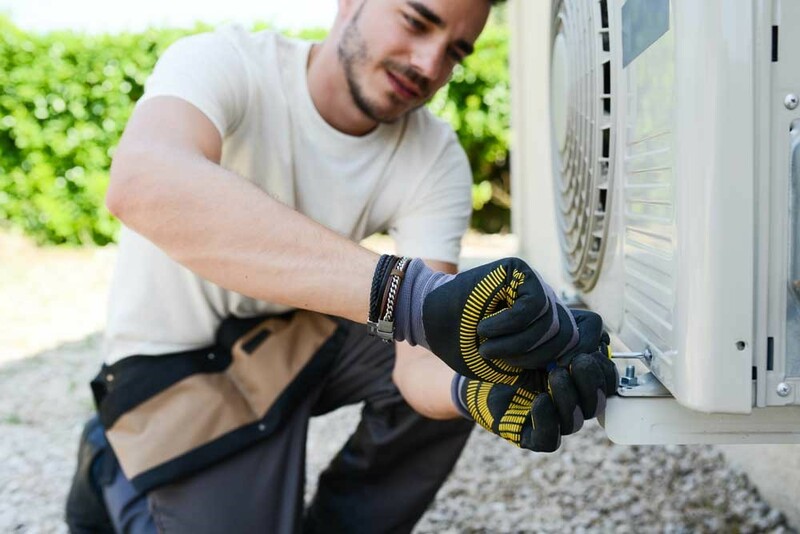 Customers who have an A/C maintenance plan enjoy other perks such as 15% off repairs, free service calls, and a guaranteed 24-hour service window. Contact the Pinecrest Air Conditioner Pros! 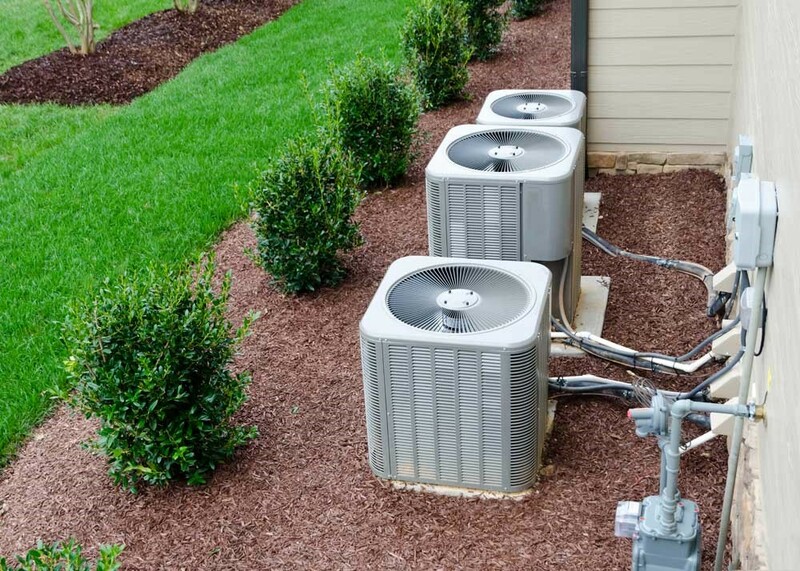 For all your Pinecrest air conditioner needs, we’re the trusted choice. Our commitment to customer satisfaction has earned our company long-standing accreditation with the Better Business Bureau and many glowing reviews from past customers. Call Direct Air Conditioning, LLC today, or fill out our simple online form now to schedule your free estimate.